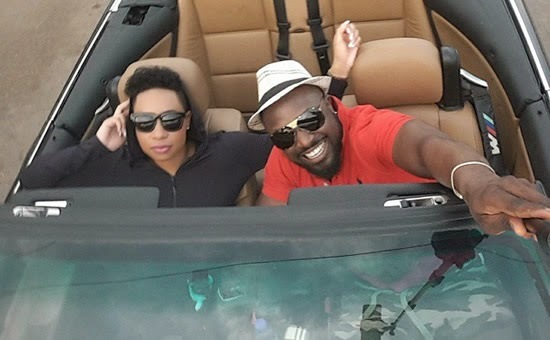 Big Brother Africa: The Chase power couple, Pokello and Elikem are presently putting finishing touches to their new reality show set to launch soon. "Our World After" is set to follow the couple, their relationship, the drama, the tears, the love and all that has happened with them since their time on Big Brother Africa. Pokello's Facebook page reads: "Polikem currently wrapping the Diary Sessions for the first season of their much awaited reality show entitled 'Our World After'. "All the Drama, The Travelling, The partying, The Fighting, Family, Friends, Fashion Shows, Shoe Launches, Clothing line launches. Coming to your screens soon"
Keep pushing that entrepreneurial savvy.